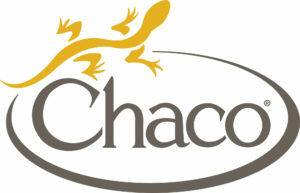 Any and all are welcome to sign up for our E-Newsletter. 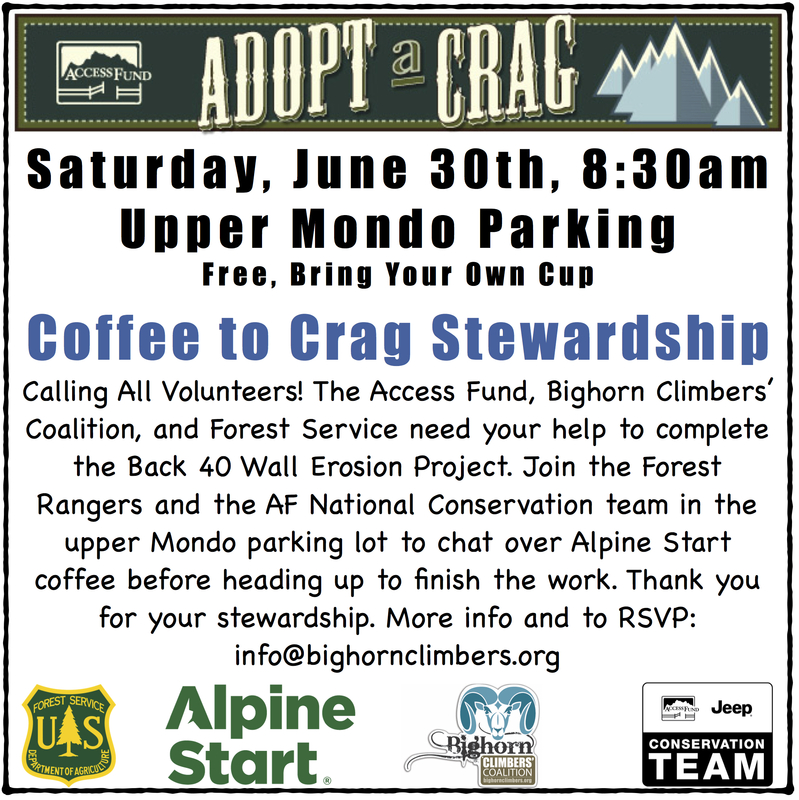 It’s only sent out a few times a year, and includes special events, clean ups, volunteer opportunities, and more. 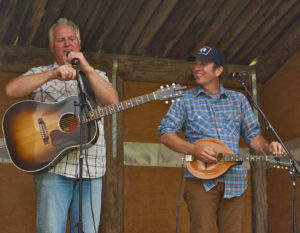 Click this >LINK> to read our latest edition, which includes the 2018 Festival Wrap Up! 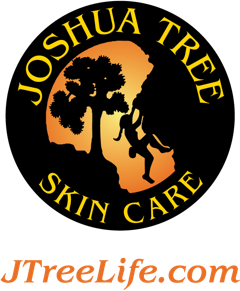 Sign up >HERE> to receive the news right in your email box! You can unsubscribe at any time. 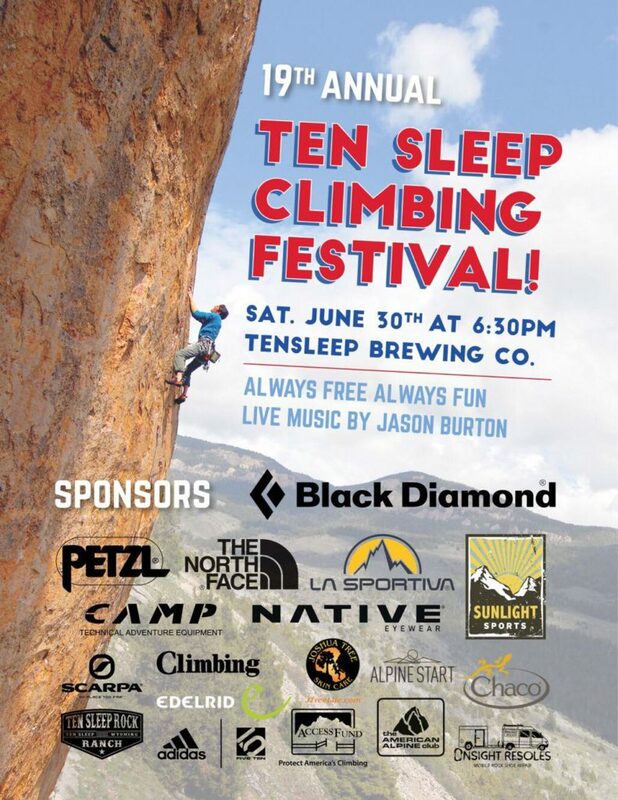 The Ten Sleep Climbing Festival is unlike any other climbing festival in the US! 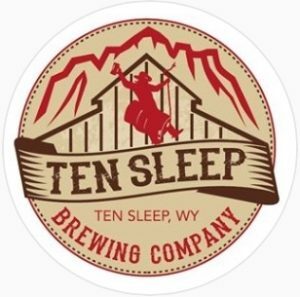 Our festival brings over 500 climbers down out of Ten Sleep Canyon and into the tiny town of Ten Sleep for an evening of fun, live music, promotion of climbing/outdoor companies and culture, raffles, good food, and good brews. New This Year!!! Inaugural Event Friday Night!!! 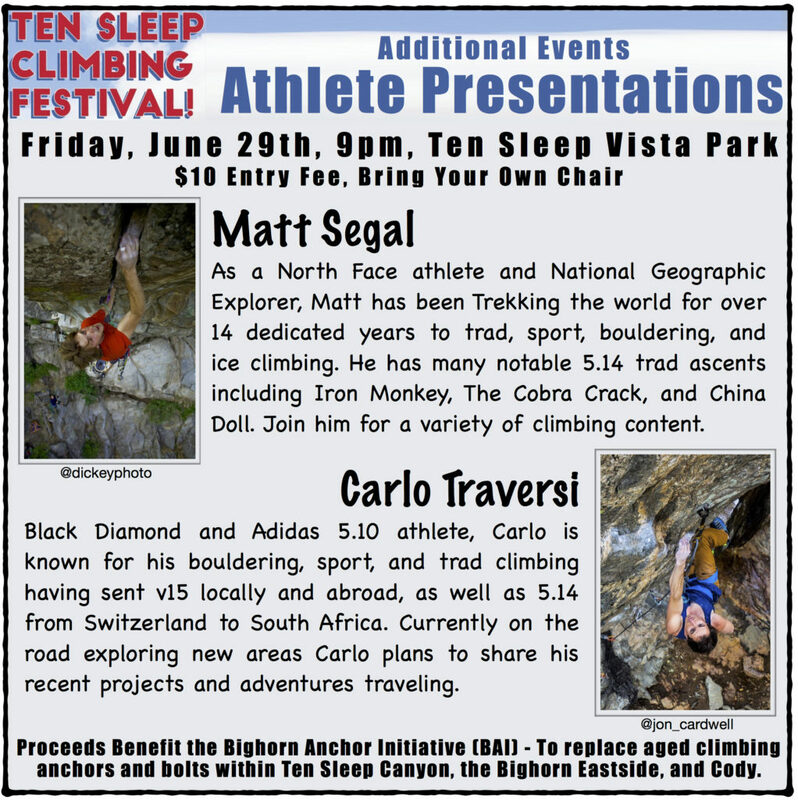 Join our title sponsor Black Diamond athlete Carlo Traversi and North Face athlete Matt Segal for a night of sharing hard sends, projects, and the professional side of climbing. 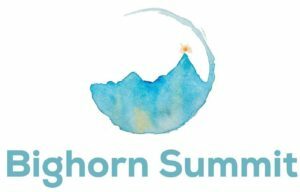 Fee is $10 to support the newly formed Bighorn Anchor Initiative replacing anchors and bolts throughout the Bighorns and Basin climbing areas. Last year’s festival sponsors created one of our biggest raffles to date. 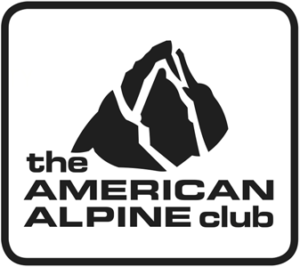 This year’s title sponsor is Black Diamond, followed by The North Face, Petzl, La Sportiva, and Sunlight Sports in Cody. 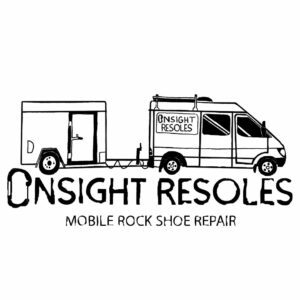 New to sponsorship is Adidas/5.10, Chaco, Onsight Resoles, The North Face, and Yeti. Stay tuned for updates and pictures on social media as the donated prizes pour in! 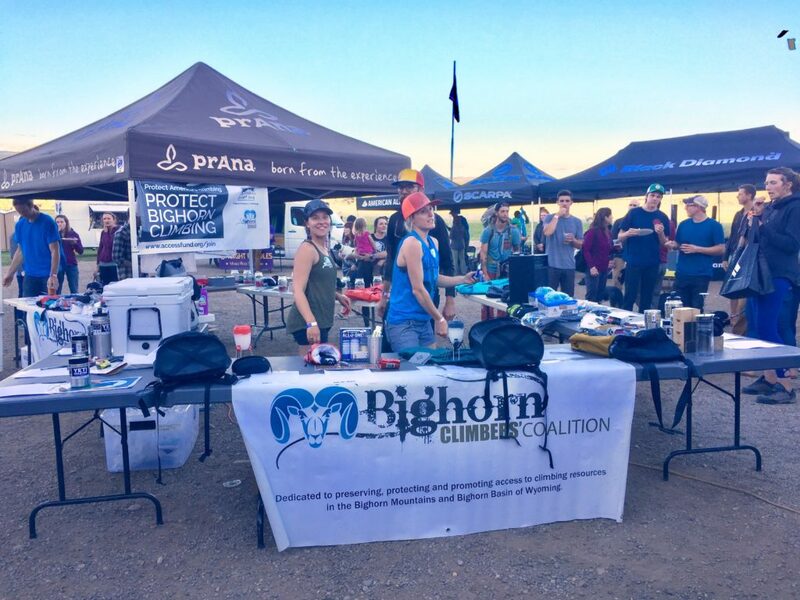 With the support of our local and extended climbing community we were able to raise nearly $5,500 last year to bring you benefits like waste management port-o-pottie and trash dumpsters. Come out in 2018 and help us break the bank, so that we can double our impact on this front as well as other new projects (see our annual newsletter for more info)!!! 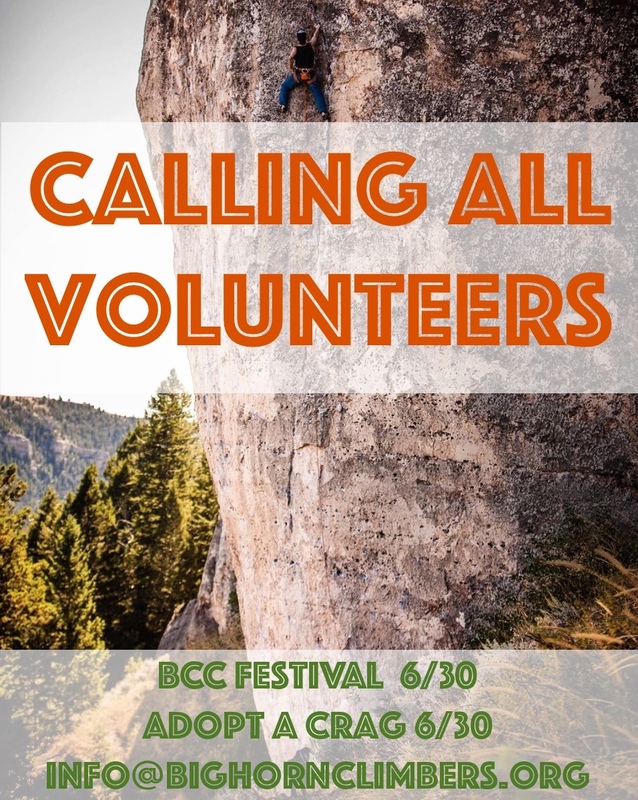 To sign up for either or both events please use our online volunteer list.